Register to win a pair of tickets to see Al Green, Friday May 3rd at the Fox Theatre. 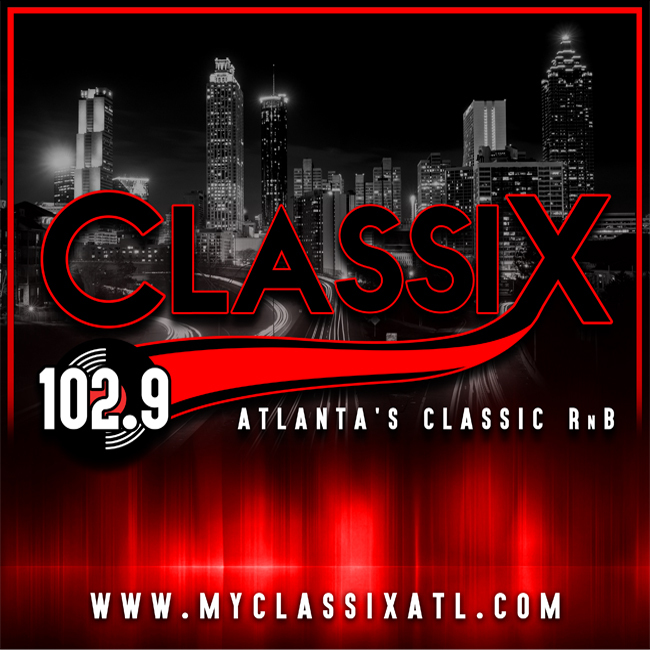 Plus win access to the Classix 102.9 Pre Party at the Fox Theatre Marquee Club. – Early entry into the club 90 minutes before show time. Access remains open up to 1 hour after the show. – Unlimited non-alcoholic beverages and complimentary dessert. – Private amenities, to elevate your Fox experience. * Children 10 and Under now gain free admission to the club. All children must still have a show ticket to enter the club and be accompanied by a paid adult Club pass. Limit on Children 10 and Under passes to the Marquee Club is 4 per transaction.